Life insurance is not a nice thing to think about, but it is important if you have a family you worry about. A life insurance policy is basically an agreement with an insurance company to provide a lump sum of money on behalf of the insured in exchange for small, regular payments. The way this works is that the person buying the insurance pays an amount (let’s say, N10,000) each year to the insurance company. When the person dies, the insurance company pays a large amount to the family (say, N10 million). This is a way to guarantee the financial safety of one’s family if (God forbid) one meets an untimely death. 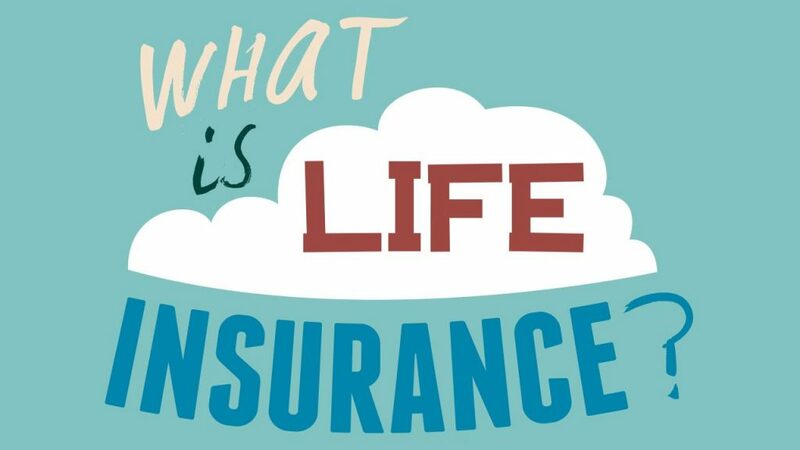 There are two fundamental types of life insurance, the ‘Term-Life’ insurance (also known as temporary life insurance) and the ‘Whole-life’ insurance. Both are appealing to different goals on the part of the insured. TERM-LIFE insurance, as its name suggests, covers the insurance agreement in the event of death within a stipulated period of time. It generally has a more affordable premium package and is ideal for individuals who want to hedge against life-threatening events and situations, and so while this policy is more affordable, it does not cover the risk of life loss throughout a lifetime and does not have as huge a ‘Death Benefit’ payout as the ‘Whole-Life’ package. 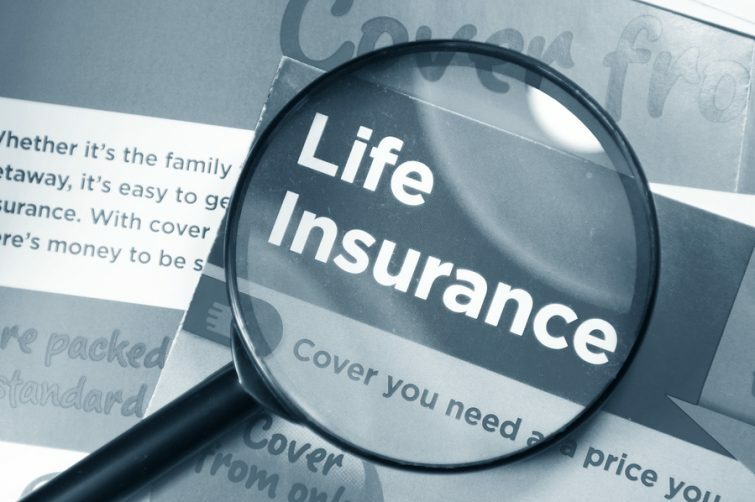 WHOLE-LIFE insurance covers the risk of life loss throughout the life-span of the insured individual and carries with it a much larger benefit. That said, the choice of a life insurance package made by an individual would normally depend on his particular needs and willingness to pay its premium fee. With that choice in mind, below is a package summary of five insurance organisations in Nigeria, each tailored to suit some needs and will be a great pool of options to choose from. Kindly note that due to several physical and health factors involved in the PREMIUM pricing, there is no definite amount of PREMIUM be paid and as such, you will need to request a quote from any of them to get the required pricing details. Flexible life cover of up to N1 Million. Accidental medical expenses payable once in a year. Single insurance premium payment ranging from N1000 to N10,000. To request a quote for this plan, kindly visit www.cornerstone.com.ng. Life-Long guarantee on their whole-life plan. Cover for critical illness, funeral expenses etc. Flexible life payment schedule (monthly, quarterly, annually). 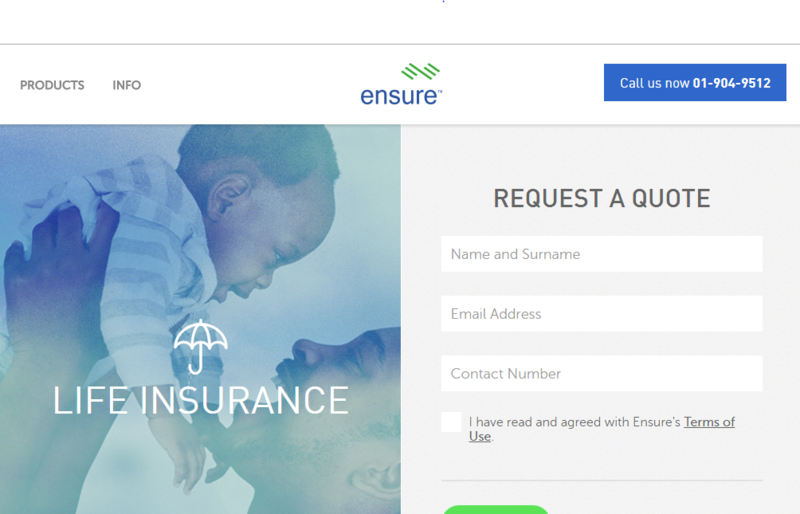 To get a quote for their package, visit their website www.ensure.com.ng. They give you a range of both Term-Life and Whole-Life insurance with features that guarantee the safety of your commitment. Part of the accumulated premiums is refundable if insurance package is terminated. Flexible premium payment schedule (weekly, monthly, quarterly, semi-annually and annually). A medical examination may become necessary if the assured amount exceeds a pre-stated threshold. Premium can be paid all at once upfront or in annual instalments for the duration of the plan. Could be used as collateral for loans. For coverage below N10 Million, they give a ‘no medical examination’ issue and a same-day approval. 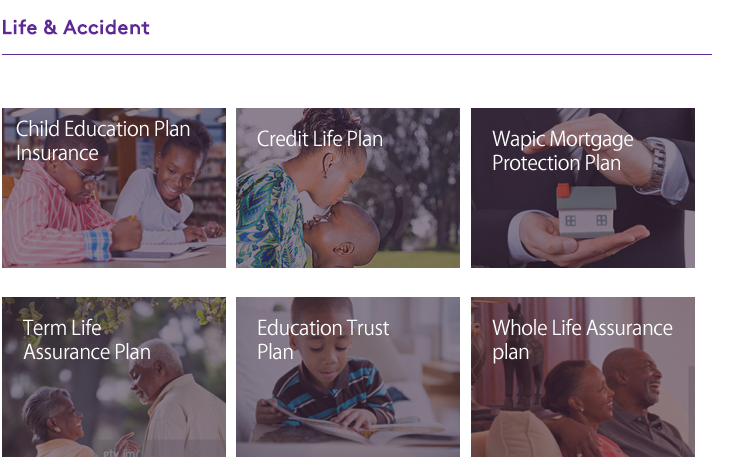 To get a quote for the plan of your choice, kindly visit them at www.wapicinsuranceplc.com. Policy payment of assured sum to a beneficiary upon the demise of the insurance holder within a stipulated period of time. Live premium estimator on the website aiicoplc.com. Flexible payout system (Monthly, semi-annually, and annually). If the assured survives the fixed period, then no benefits will be payable and all will be forfeited. To get a pricing quote or get a greater feel of their product, kindly see www.nigerinsurance.com. Various plans have different benefits and premium pricing all determined by a number of factors including personal health, physical conditions, age and choice of plan, but in the end, it is recommended to choose what suits your goals and stay on it, as it will be of immense benefit to your legacy and loved ones in the long run.